I have the one that is Silicone Based from the TEMPTU pro line and it is fantastic! 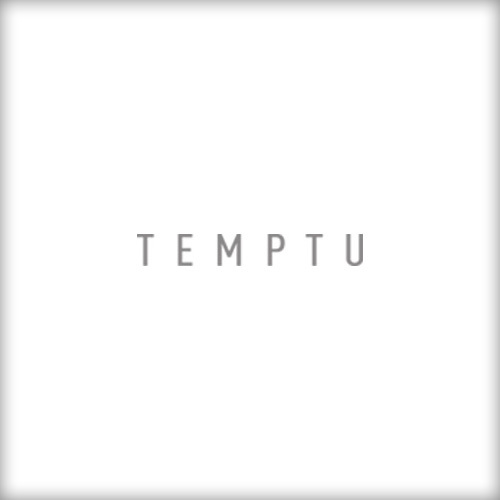 I know that this is only 2 things, but at this present moment, I don't have much from TEMPTU and these are the two things I do have and I absolutely love them! very welcome! I hope you enjoy it if you purchase anything!